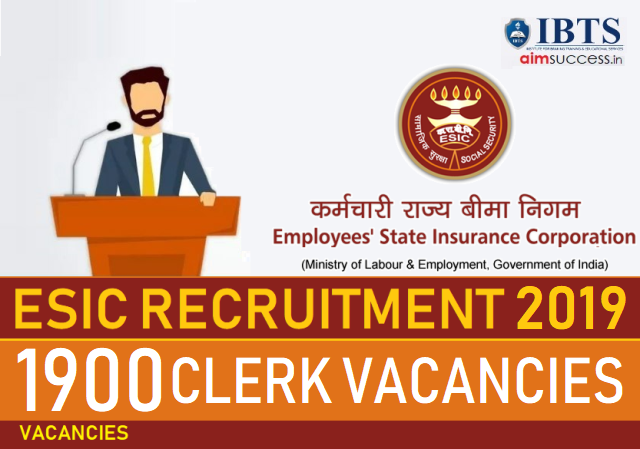 ESIC Clerk Recruitment Notification 2019 has been released by the Employee’s State Insurance Corporation for recruitment for the posts of Stenographer and Upper Division Clerk! A total of around 1900 vacancies are to be filled via this recruitment. 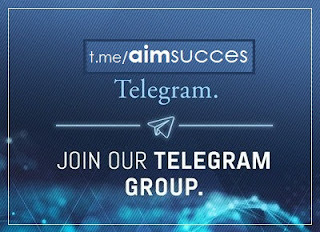 The Direct Link for the Online Application for this Recruitment Drive has been made active. You can apply for this ESIC Recruitment 2019 for UDC & Steno till 15th April 2019! Read this article to know in detail about the ESIC Vacancy List, Eligibility Criteria, Important Dates, Selection Process & more! The Online Applications for ESIC Clerk Recruitment 2019 will be available for registration from March 16th till April 15th, 2019. If you are willing to participate in this ESIC Recruitment Drive, check out the Important Dates related to this ESIC Clerk Recruitment 2019. Check out the Eligibility Criteria for ESIC Recruitment 2019 including the Age Limit and Educational Qualification for the post of Steno & UDC. Candidates must not be below 18 years and not above 27 years as on 15.04.2019. Check out the Exam Pattern for ESIC Recruitment 2019 for the posts of Stenographer and Upper Division Clerks. There will be no sectional timing. Download the Official Notification of ESIC Recruitment 2019 for respective states by clicking the link mentioned against the concerned State below! 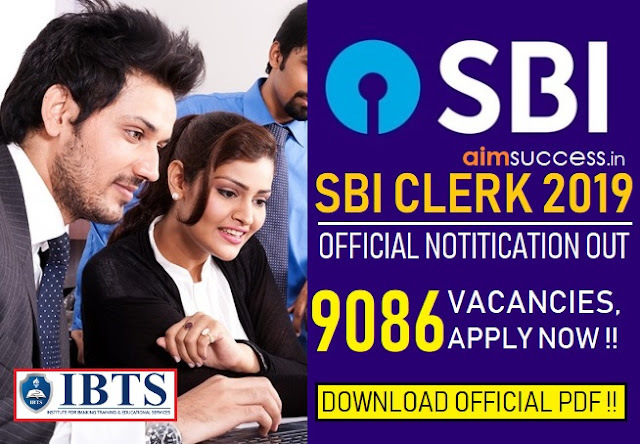 Direct Link to Apply for ESIC Recruitment for Clerk 2019 – Apply Here! Alternatively, you can visit the Official Website of ESIC.